5:00 am arrives too early. That may sound as obvious as “the sun rises each day,” but think about that for just a moment. At 5:00 am, the sun hasn’t even come up yet, the bedroom is the perfect temperature, and your body has likely slipped into a nice, deep REM sleep. Staying in bed would be really nice! But when my alarm clock goes off at 5:00 am, there’s no excuses—time to hit the gym. I’m motivated for the new day: to move, to feel good and to WELCOME another opportunity to live my best life. I’m not special that way. I don’t have a secret that makes early morning workouts easy. I learned to tap into my motivation so that every day exercise is as much a part of my routine as brushing my teeth. It’s not always easy. Before I became a personal trainer and nutrition coach, I was a television news reporter with two boys, two dogs and long hours at the TV station. I had late nights and early mornings. But exercising in some way every day gave me energy. A completed workout was the best part of my day, even if it was at 5:00 am, or 10:00 pm. And deep down, I believed then, as I believe now, that taking that time to exercise, made me a better mom, wife and employee. It is MY hour, my personal time to work on ME. And, I’m stronger for it. THAT is my motivation. As a personal trainer, I feel it’s my mission to help clients see that exercise and good nutrition make YOU a BETTER YOU! We just need to find our personal motivation. So that’s me. What motivates YOU to get out of bed to live YOUR best life? Motivation can be defined as “the reason or reasons one has for acting or behaving in a particular way.” Your motivation to exercise can be simple or complicated, but in order for any exercise program to work, you have to UNDERSTAND your reasons for doing so. Without knowing the “why” you are working out, exercise becomes a chore and a bore. Hitting the snooze button at 5:00 am or dropping your workout on a busy day becomes very easy. Motivation must come from inside. You may have heard that before. We all need a reason why: a real purpose and a sense of why getting in shape, and losing fat is important to us. But, true motivation isn’t superficial, and you understand it better when you dig deep. You may tell yourself that you want to lose twenty pounds for your high school reunion. GREAT! But that’s not enough. Dig deeper. WHY do you want to lose that weight for that particular event? If you think about it, your answer, and consequently your motivation may surprise you. Maybe you want to impress the one boy who’s ever broken your heart. Maybe the extra weight makes it hard for you to climb stairs, and you want to be able to cut a rug with your former dance team members. Your motivation can be simple or complicated. Simple: I want to lose weight so I can keep up with my grandkids. Complicated: I’m tired of feeling lousy about myself and making excuses for why I can’t participate in activities. So many times, we don’t dig deep enough for our motivations because we are afraid. We’re afraid of taking the first step, of making the first mistake, of learning too much about ourselves. But without that first step, nothing happens. So how do you get past your “what ifs,” and your “I don’t know hows”? Take ACTION! Take a small step, every day, even a simple one. Start by listening to your inner voice: the one that reminds you that you are a special, unique individual who deserves to live your best life. Can’t find your motivation? Grab a piece of paper and brainstorm. List all the reasons getting in shape and being healthy and strong are important. List all of the challenges to getting there. Dig deep. Push until you find that truth. Still can’t find it? 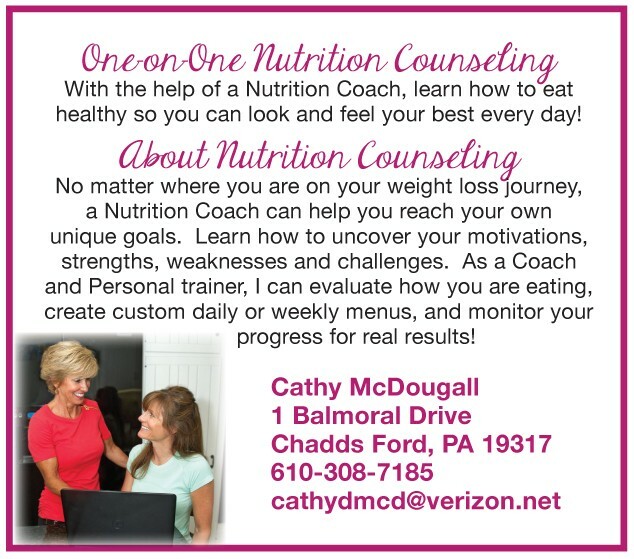 Enlist a friend, a family member or a nutrition coach! Find someone you trust to help when you need motivation reminders. Put some money where your mouth is! Make a friendly bet with yourself or others so there is money, or another “prize” for your success. Keep digging for your true motivation until you find that one perfect gem that gets you out of bed in the morning. It doesn’t have to be at 5:00 am, but it does have to be important to you. And, it must honor your true self. Remind yourself of your “why” every single day. You’ll see: your motivation can change your life. Need help getting or staying motivated? Give me call! ← Previous Story Five Quotes From Joseph Pilates That Will Powerfully Influence Your Life!